GOKPOP | Exclusive K-News in Malaysia & Singapore: A.C.E, Cosmic Girls, Jeong Sewoon & Actor Lee Joon Gi to Join StarHub Night of Stars on 22 Dec! 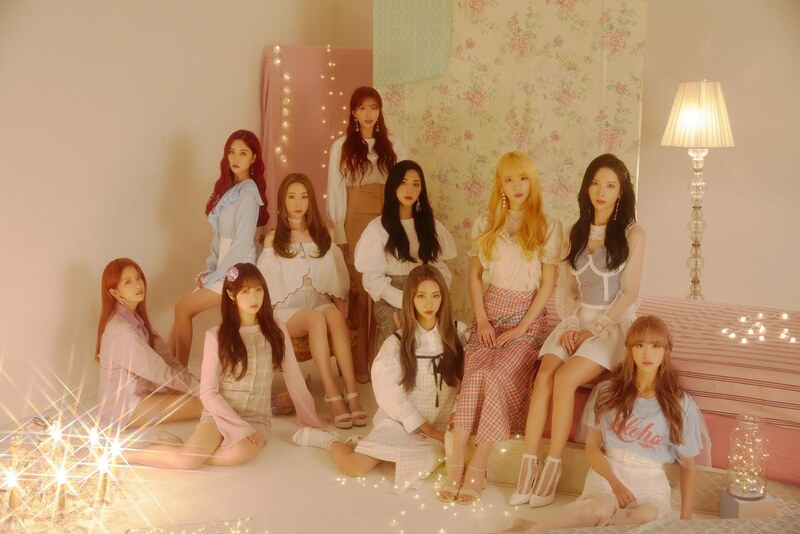 A.C.E, Cosmic Girls, Jeong Sewoon & Actor Lee Joon Gi to Join StarHub Night of Stars on 22 Dec! 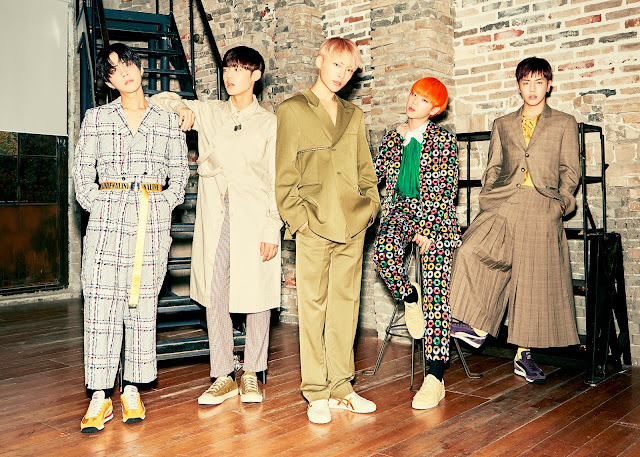 StarHub today announced the full artiste line-up for its inaugural StarHub Night of Stars happening on Saturday, 22 December at Sands Theatre, Marina Bay Sands. The Samsung Galaxy presents StarHub Night of Stars will see popular Asian stars such as Korean leading man Lee Joon Gi, Chinese actress Qin Lan, Taiwanese heartthrob Jasper Liu and Hong Kong actor Joe Ma, come together to celebrate the best of Asian entertainment on StarHub TV. 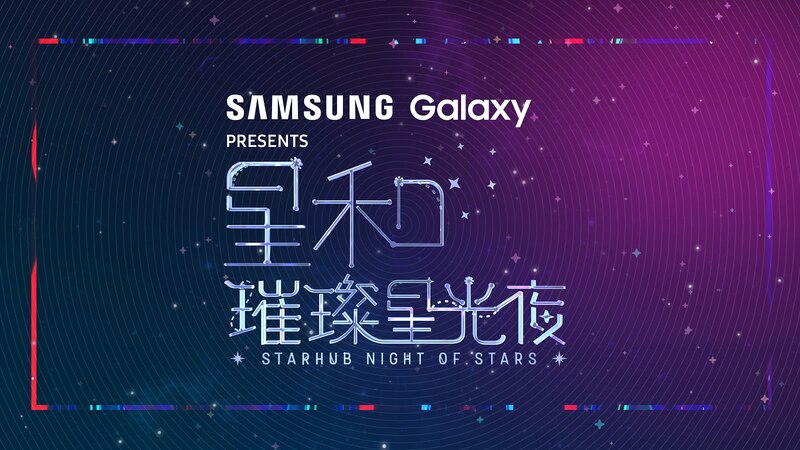 Hosted by Dennis Nieh, Lulu Huang and Kate Pang, StarHub Night of Stars promises to be a night of glitz, glamour and entertainment with performances by K-pop stars A.C.E and Cosmic Girls; Taiwanese singer-songwriter Sam Lee and many more. A total number of 13 awards will be presented to recognise the outstanding work of these artistes in 2018. 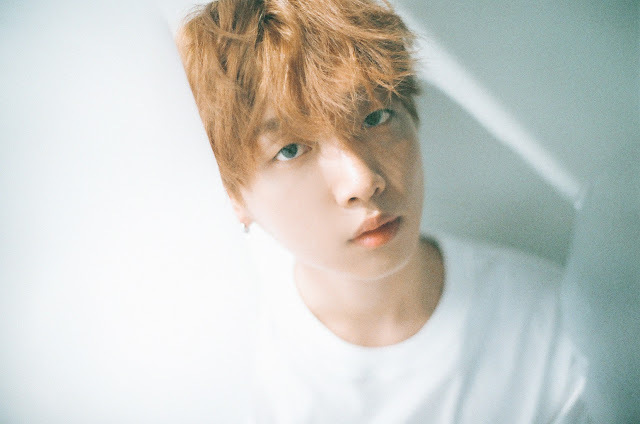 From the 2018 StarHub Best Newcomer Award to the highest accolades of the night, the 2018 StarHub Best Male/Female Asian Star Award, the awards will honour the success of these individuals in their respective acting, singing and hosting fields. *The awards ceremony is an invitation-only event and tickets are not for sale. How to Receive A Pair of Tickets? Valid with a 24-month contract, customers will enjoy a six-month complimentary HomeHub Plus ($68.80/month thereafter) subscription and 50% off Qiang Dang Yu le Pack at $14.45 per month (U.P. $28.90 per month) for three months.